Barcelona are looking set to land Philippe Coutinho after Spanish Media (Fichajes) revealed that they are in advanced negotiations with Liverpool ahead of a potential move. The Brazil international was signed by Liverpool in January 2013 from Inter Milan for a fee of 13 million euros. The 25-year-old has a valid contract with Liverpool until June 2022. Philippe Coutinho has played 181 times for Liverpool since signing from Inter Milan, scoring 42 goals and creating 37 assists in that time. The Brazil international has been in outstanding form for Liverpool last season. Philippe Coutinho has represented Brazil at Under-17 and Under-20 level, winning 12 caps and scoring 6 goals, before making his senior international debut in October 2010. As a member of Brazil national football team, Philippe Coutinho has won 23 caps and has scored 6 goals. Ernesto Valverde wants to sign a new attacking midfielder this summer and Philippe Coutinho is one of the names at the top of his wishlist. Valverde has always been a manager who keeps his eyes on the most talented players across the globe. The Brazil international is thought to perfectly fit the profile of attacking player Ernesto Valverde wants to target in the summer transfer window. Ernesto Valverde will reportedly be handed a huge transfer kitty this summer and the Liverpool attacking midfielder is thought to be among the manager’s priorities. Barcelona are in the market for just a handful of statement signings this summer who can improve the first-team. According to the report in Spanish Media, Philippe Coutinho has already reached an agreement to join Barcelona. 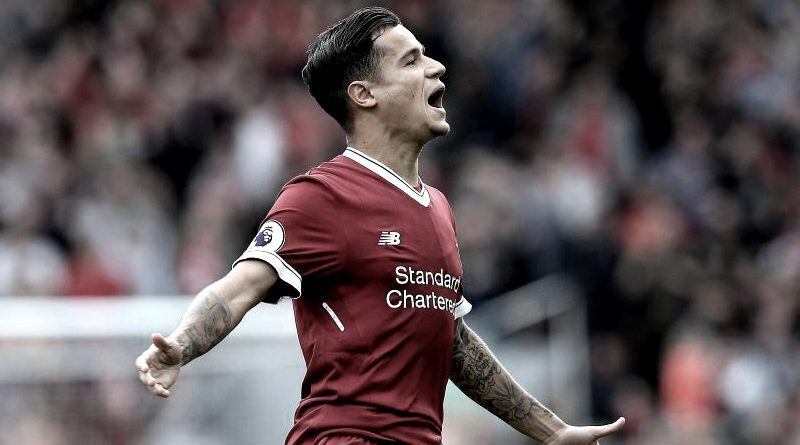 Liverpool appear to be adamant that no key players will be sold this summer, but Barcelona are reportedly ready to tempt them with new offer after the previous offer in the region of 85 million euros for Coutinho was rejected.